Civil Engineering Surveying is the science of measuring for design and construction the facilities and conveniences used in everyday life. Traditional project survey requirements, from bulk earthworks, to establishing the plant control network, underground service models, surveying for roads using conventional and/or machine guidance techniques. Surveys for concrete civils from blinding and formwork set out through to bolt cage or hard floor setouts. Alignment surveys so that the machinery works to optimum capability as per the specifications. 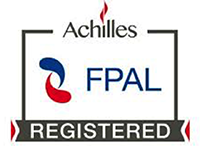 All reports are produced suitably for your MDR requirements. 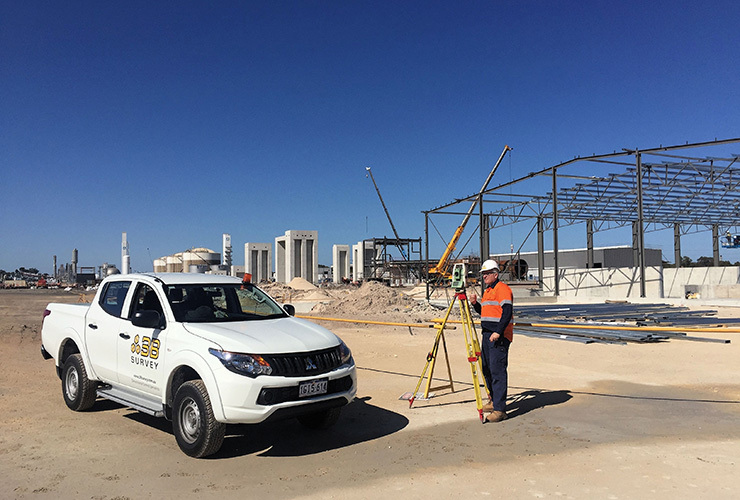 The equipment used is selected depending on the job tolerances required, ranging from high precision Total Stations to GNSS GPS equipment which offer 10-30mm accuracy. All reporting is done using Autocad and windows based software and/or can be prepared in a format that best suits your company requirements. Coastal monitoring surveys for determining rates of accretion & erosion of sand dunes along coastal regions. Comprehensive data charts are produced showing timeline comparisons. Contour and feature surveys for determining the lie of the land. Data is processed in Autocad and then exported to your software of choice. 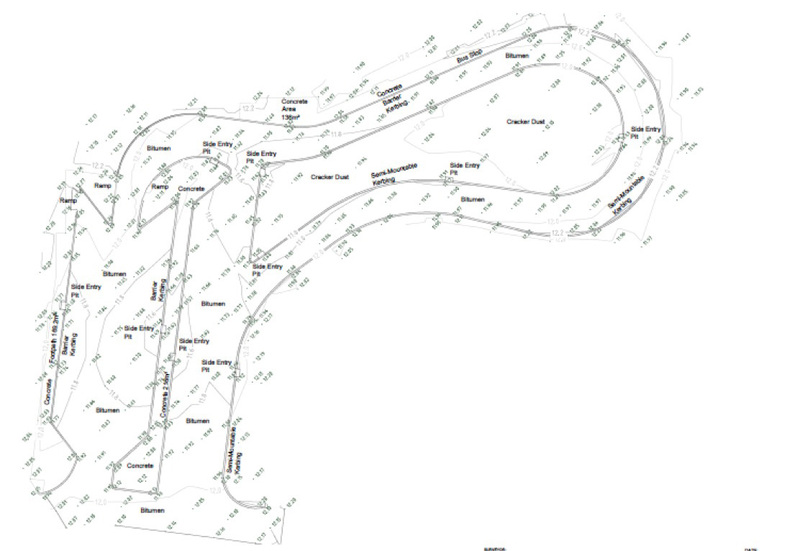 Final results show mapping contours and both natural and manmade features for your engineering and design purposes. The cadastral boundaries of a parcel of land are calculated based on the street alignment, the lot corners are then marked out accordingly. The design building footprint of a house or building can be pegged out on the ground. 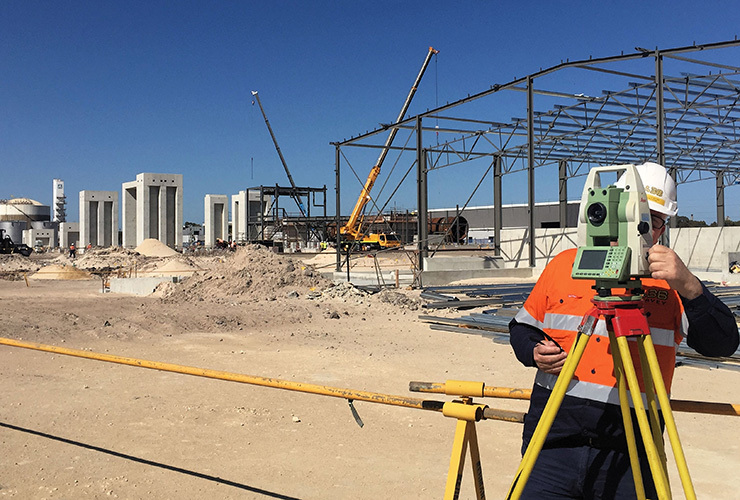 For determining any movement of walls or surrounding structures before, during and after a construction project, this is done using strategically placed monitoring prisms. Photographic evidence of surrounding structures is captured prior to the commencement of a project, this is done to verify any damage that may occur as a result of construction. Road and topographical surveys are processed into a cad model and issued to engineers for designing. Roads are pegged out for construction purposes or machine guidance can be programmed if preferred. GNSS and total station control establishment can be carried out before project commencement. Various methods of establishment are discussed based on tolerances and project requirements. From design data the location of concrete footings are pegged out, blinding and reinforcing installed, formwork and bolt cages set out. Accurate alignment of machines/conveyors/cranes rails etc so that they may run in accordance with manufacture specifications, with final as-constructed reports done. 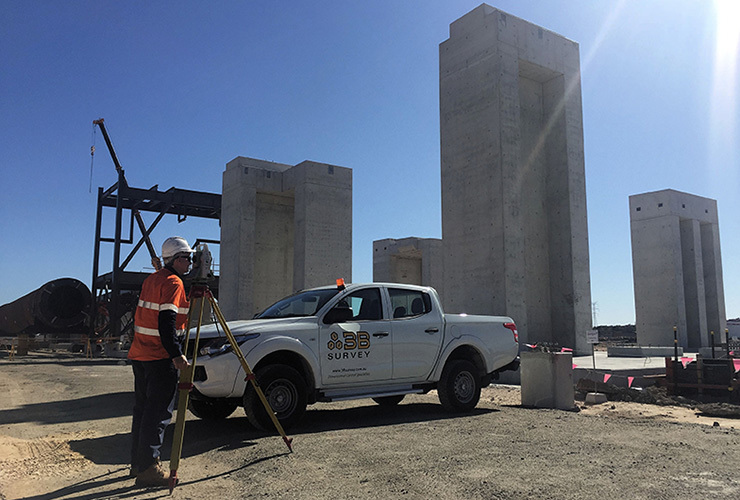 Setout position and direction of piles for wharfs and bridges, further setout of headstocks and girders can be surveyed if required with final as-constructed reports carried out.